If you are looking for something budget-friendly and fun to do February Vacation Week, Zoo New England is offering $5 admission from February 16-22 at both Franklin Park Zoo and Stone Zoo. The $5 admission price is not available with online ticket purchases. 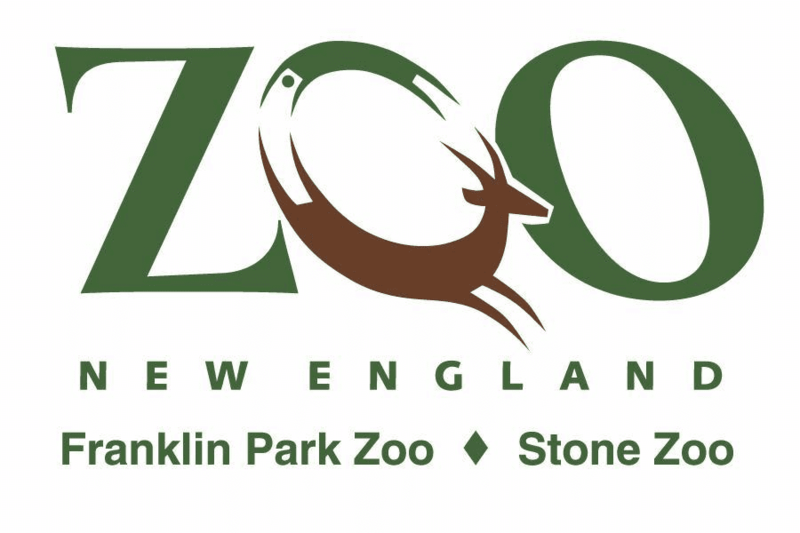 For more information for $5 admission at Zoo New England this week, please head here. Also, don’t forget to check out my Budget-Friendly Ideas in Massachusetts for February Vacation Week for even more great and inexpensive things to do this week!